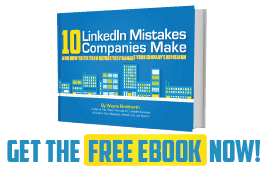 « Did the New LinkedIn Wreak Havoc on Your Profile? 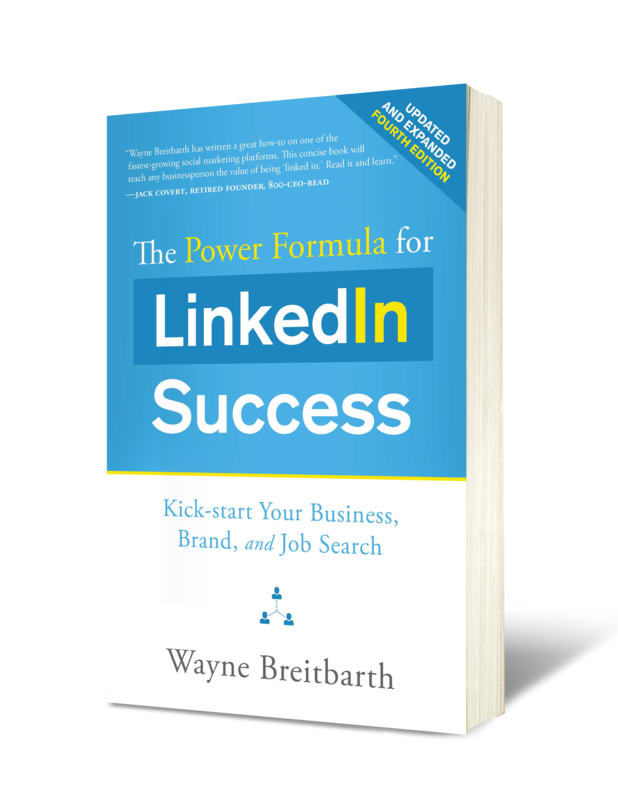 Your LinkedIn profile is all about keywords and telling your story in a way that will display your expertise, increase your credibility, and enhance your branding message. 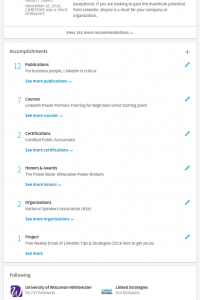 To help you do that LinkedIn has a new major profile section called Accomplishments. 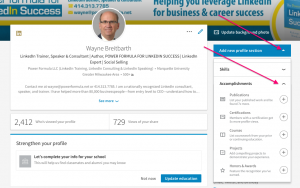 There are also several optional subsections, but I've noticed that most people don't know they exist—probably because LinkedIn didn't make it easy and/or intuitive to find them. 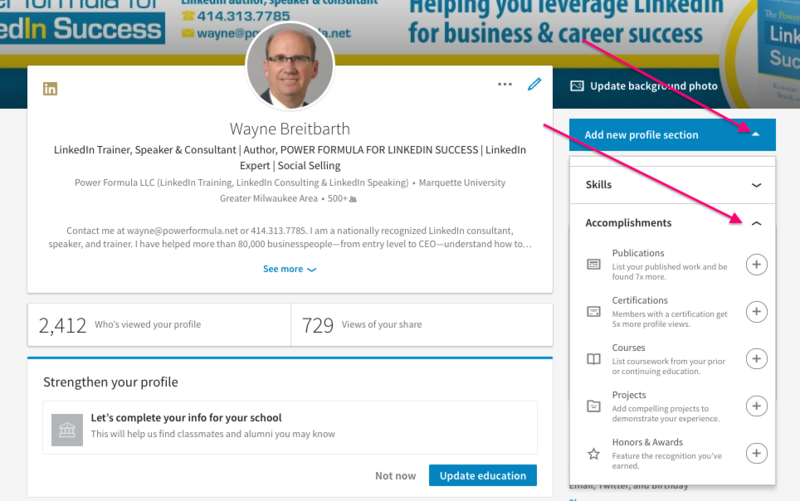 You can add them by clicking the down arrow to the right of Add new profile section, which appears in the blue box on the top right of your profile page. Then click the down arrow to the right of the word Accomplishments. Most of these are self-explanatory, and I suggest adding the ones that are applicable in your situation. If you speak multiple languages or hold a patent, let the world know about it. 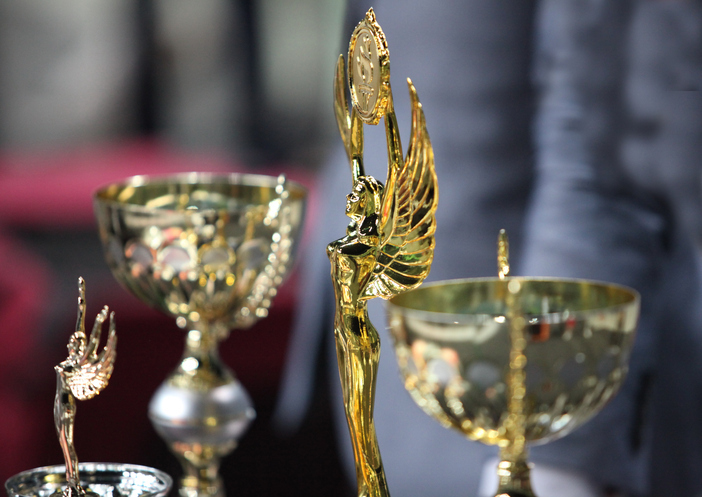 Don't underestimate how certifications can differentiate you from other candidates when someone is checking you out and deciding who to hire or contract with. Keep in mind the overall goal of your profile is simply to encourage a person to take the next step and contact you—preferably before contacting other potential candidates. Some of these sections were obviously designed with students in mind, such as Courses and Test Scores. This is an easy way for students to tout their academic work—and hopefully it leads to a great job opportunity. 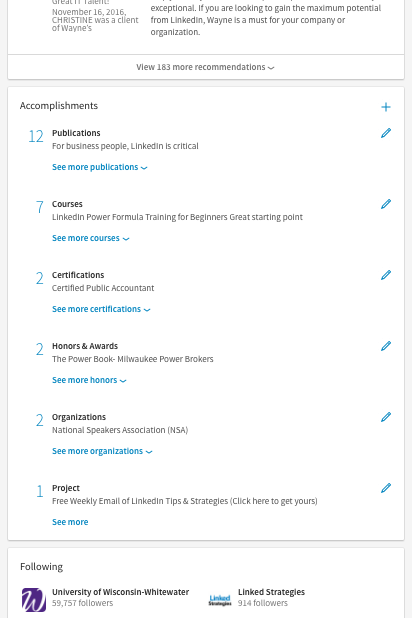 Another reason for including this information on your profile is that all of these special subsections are summarized in the new and highly visible Accomplishments section. It's all about differentiating yourself and increasing your credibility. Stand out from the crowd by adding these special sections and telling the world about your unique background or circumstances.